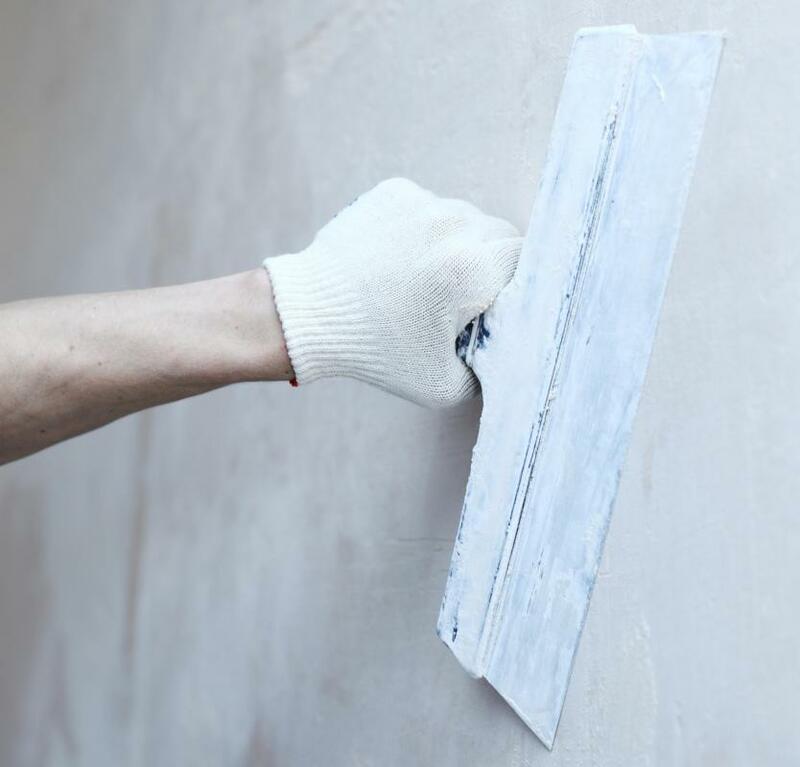 The application of drywall is one of the last steps in the home building process. 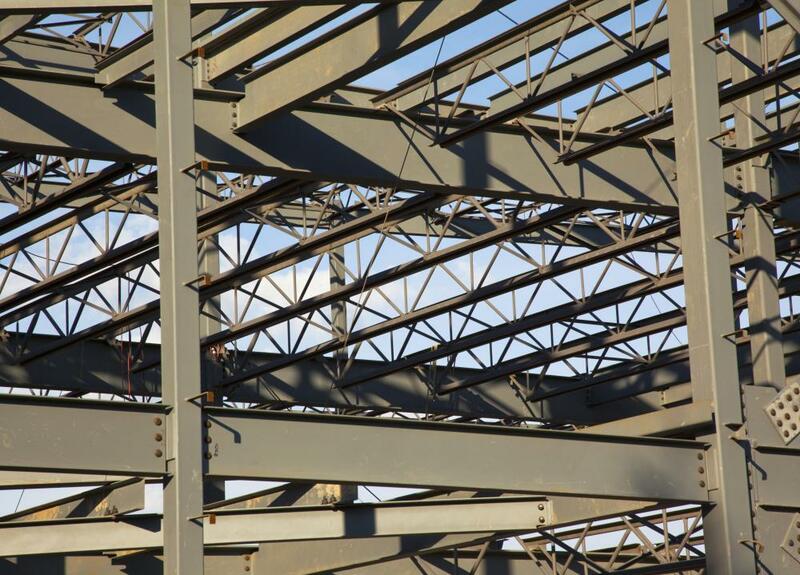 Steel studs might be used for home construction. After the construction of a home, an occupancy permit must be granted before it can be inhabited. During construction, a home is framed with wood or steel studs. Home construction is the process of building single or multi-family residential structures. It may includes single homes, townhouses, or large-scale residential developments. Home construction is often undertaken by investors or developers who build homes they will then sell for a profit. This process can also be completed by homeowners and families who wish to oversee the design and construction of their residence or vacation home. Individuals and families who undergo this process often higher an architect and builder to represent their interests rather than attempting to build the home themselves. The home construction process begins with planning and design. Architects and engineers draw up building plans for the project based on the specifications of the homeowner or investor. The contractor for the project also uses this time to develop estimates, which helps the owner finalize the project budget. Once design is complete, the plans are typically submitted to the local government to obtain a building permit for the project. Once the building permit has been secured, the contractor can begin earthwork on the site. This includes grading the site to create a level, even foundation for home construction. During this process, earth is added or removed as needed, and all underground piping is installed. A basement or crawl space can also be added according to the demands of the project. 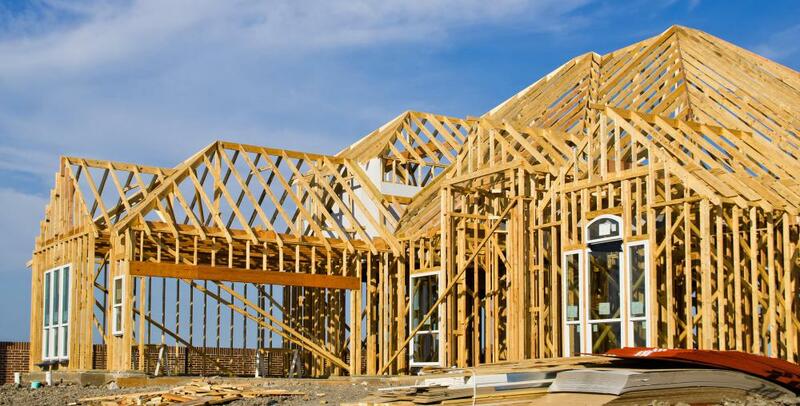 The next step in the home construction process involves framing the building using wood or steel studs. Builders create floors, walls, and roof framing during this stage, and may also install exterior doors and windows. Next, the roofing is complete to create a watertight structure, and exterior siding or brick may be installed to give the home a finished look. After all exterior and framing work is complete, interior work on the home can begin. Mechanical and electrical contractors run wiring and plumbing pipes through the walls and ceiling. The home's heating and cooling systems are installed and tested, and interior doors and molding are put in place. Drywall contractors hang drywall to complete walls and ceilings. Hardware and fixtures are also added during this time. Finally, the home is painted and flooring and other finishes are installed. Before a family can move in to a newly-constructed home, the building must be inspected by local authorities. 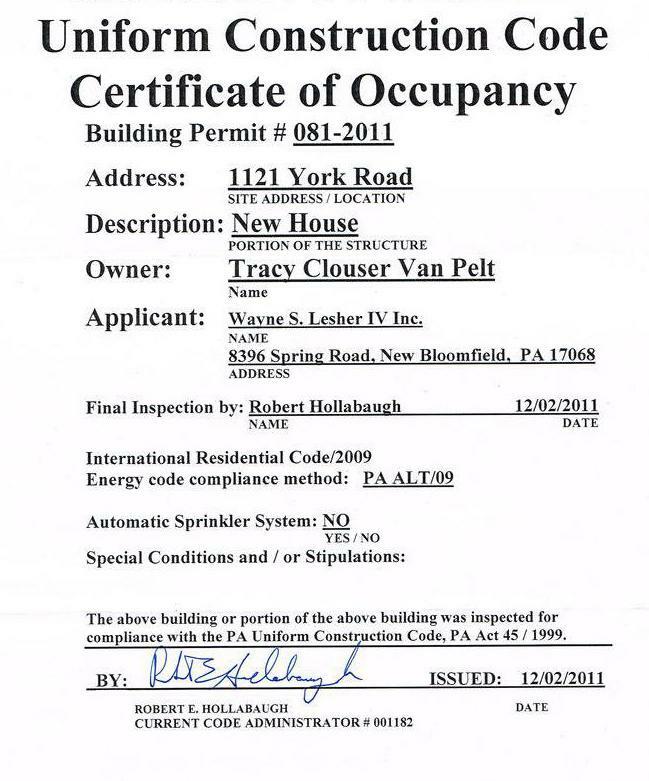 The inspector ensures that the home meets local building and safety codes, then issues an occupancy permit. Upon receipt of this permit, the family can legally move in to the structure. How Do I Choose the Best Brick Molding? How Do I Choose the Best Vacation Home? What is a New Home Inspector?